The botanical gin makers use a cornucopia of foraged ingredients and some include Sea Pink or Thrift Armeria maritima. 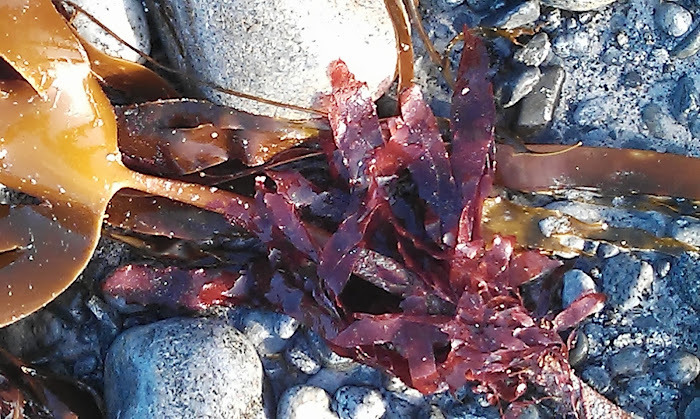 If over adventurous, foraged blends may lose the scent and taste of the individual ingredient, but the Sea Pink with its candy pink, pom pom flower and honey scent, is a wild plant that is worth taking into your forager’s kitchen. 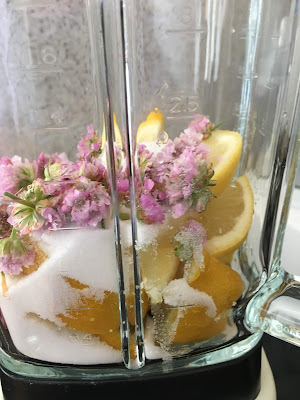 You’ll need to be speedy because Sea Pinks’ blooms are fading but this recipe will work just as well with scented Red Clover Trifolium pratense, which flowers into mid summer. Generations of country children have sucked the nectar found at the base of the clover’s petals - it’s delicious. However, you’ll have stiff competition because the bees and other insects are keen to get some clover blossom nectar too. Sea Pink is called Tonn a chladaich in Gaelic, which I’m told, translates as Beach Wave. This is exactly what the Sea Pink or Thrift does; it dances or waves in the early summer breeze. 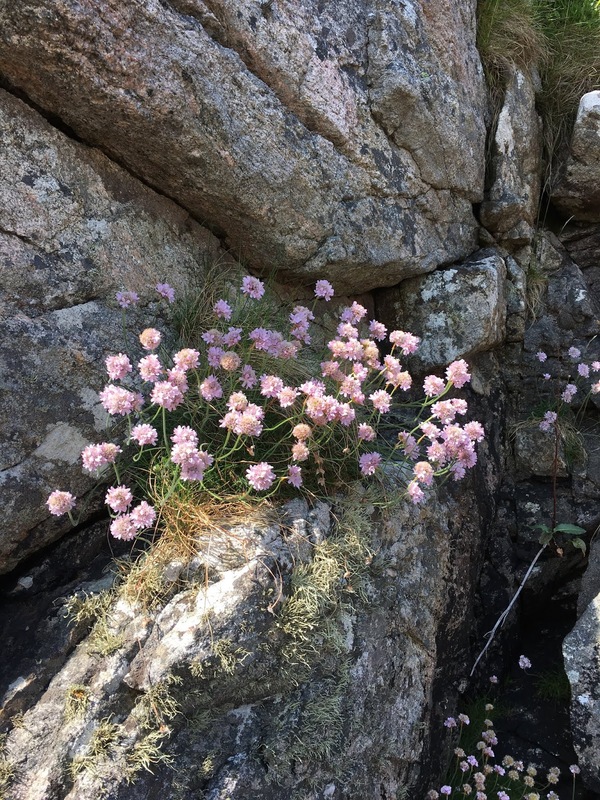 In bygone days on Orkney, the sliced roots of Thrift were boiled in milk and used to treat tuberculosis.In other places the plant was used as to aid obesity. More recently Thrift appeared on the Old English thrupenny bit ( threepenny - a pre-decimal coin). Perhaps it appeared on a coin of little value because Thrift thrives on poor soil. It would be interesting to know. After a hot day on a Uist beach, where plenty of Thrift is still growing, I picked a small, honey scented bunch and took it into my Outer Hebridean kitchen. 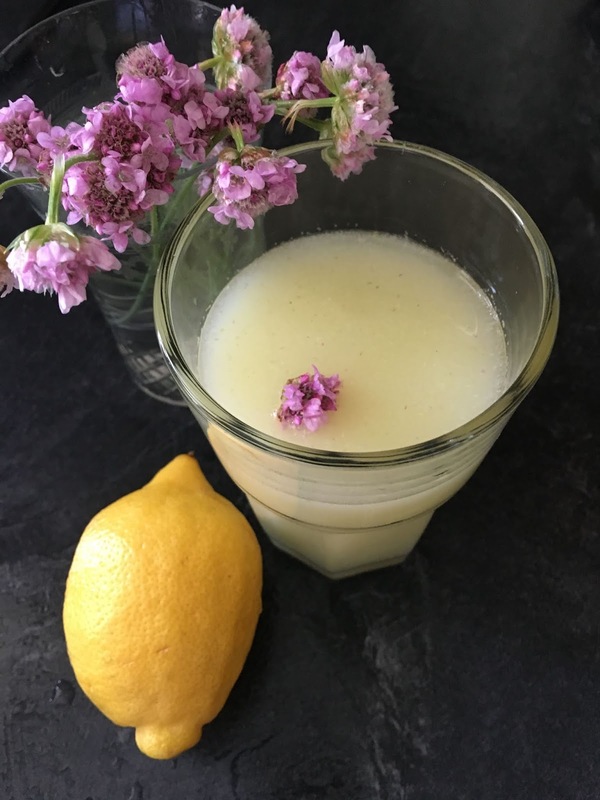 I added a large handful (two tablespoons) of the flower heads to a simple recipe for lemonade. Later in summer, Red Clover can be used in place of Thrift. Rehouse visiting insects locally, as you pick the flowers, by giving them a gentle shake. Pop all of the ingredients and 500ml water into a liquidiser. Blend well. Strain the thick yellow liquid through a sieve into a large jug. Add the remaining water to the liquidiser. Blitz briefly and strain the water into the jug. Use a spoon to push as much sweetened lemon and sea pink through the sieve as possible. Refrigerate the seaside lemonade and serve with ice. Gin lovers may add a slash to the lemonade but personally I prefer to drink it on its own and savour the wild flavour....Or maybe I am just being thrifty.